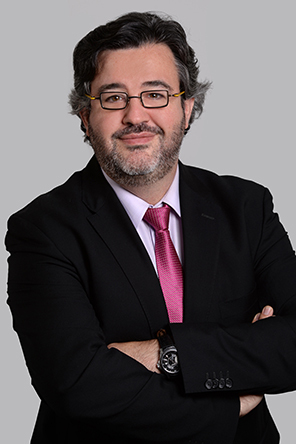 Nicolas Chenevoy holds a master’s degree in Labour Law and Industrial Relations and a Magister in Labour Law from Paris X Nanterre University. He has been a lawyer since 2009. He primarily provides legal counsel to companies in a variety of sectors (such as the chemical industry, special-status companies and the agricultural sector). He also assists his clients with individual and group disputes. His preferred practice areas include reorganisations, issues linked to occupational health, safety and risks, labour-management disputes and relations, vocational training an working time. Nicolas runs numerous training sessions for various organisations, such as RH&M. He has written many articles.